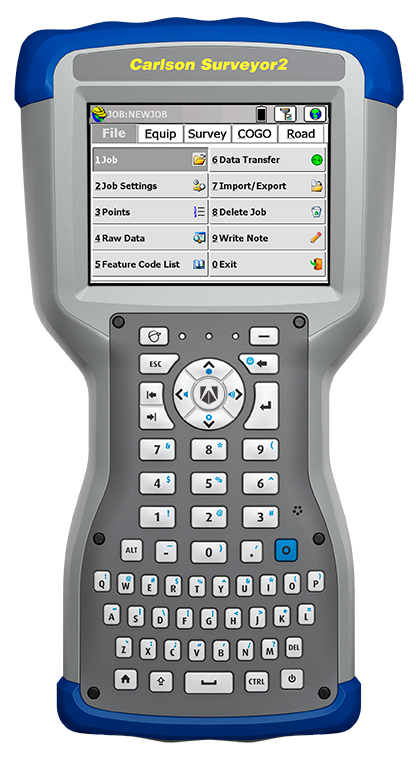 Due to shipping considerations, this product is NOT available for online purchase. 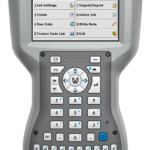 Please click here to contact us with any questions or to request a custom proposal. 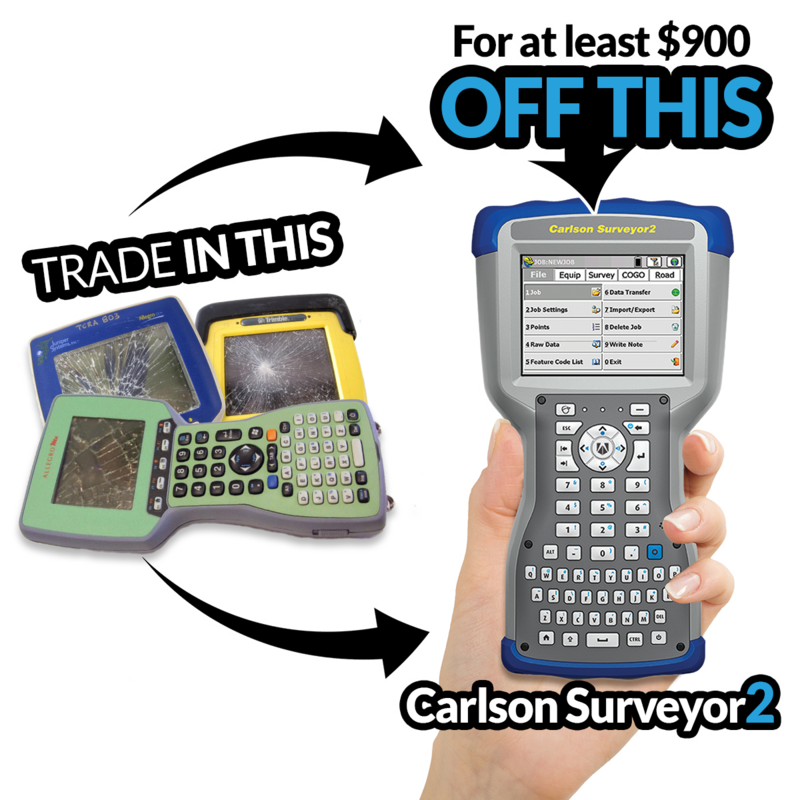 This year end promotion allows you to trade-in ANY old data collector – whether it works or not, whether it has software or not – for a brand, spankin’ new Carlson Surveyor 2 data collector with SurvCE for Total Station or GPS. 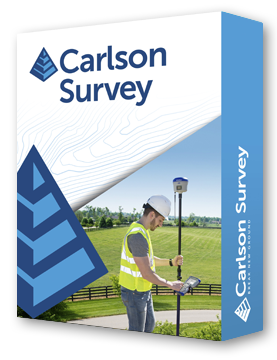 Prices vary depending on the Carlson data collector model of Surveyor2 and modules of software to be included so click here to request a custom proposal. 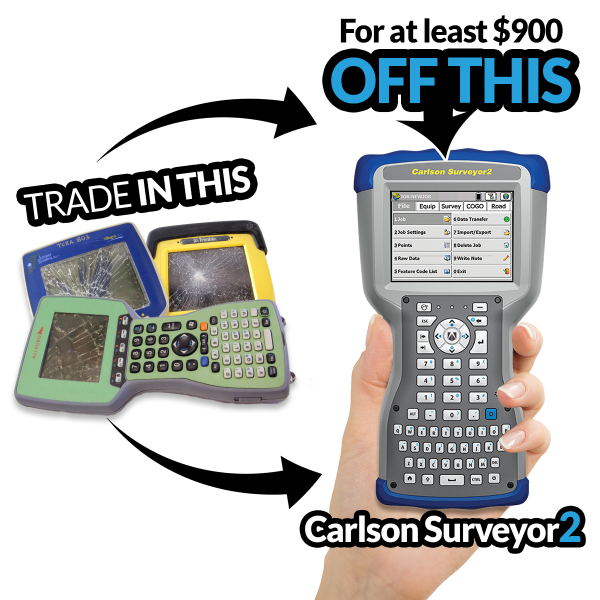 This year end promotion allows you to trade-in ANY old data collector – whether it works or not, whether it has software or not – for a brand, spankin’ new Surveyor2 data collector with SurvCE for Total Station or GPS. 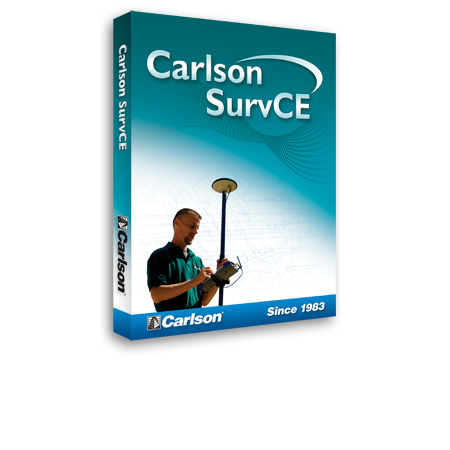 Prices vary depending on the model of Surveyor2 and modules of software to be included so click here to request a custom proposal. 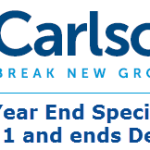 That CAD Girl works with various finance companies and can work with you to find lease or loan servicing that works for you. just curious what and where this shows up? ?